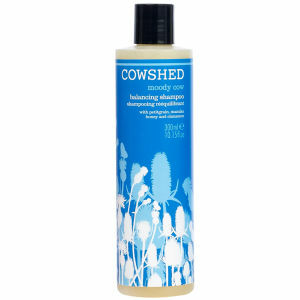 Cowshed Moody Cow Balancing Shampoo boasts a gentle formula that cleanses, revitalises and soothes your hair, leaving it healthy and manageable. Enriched with petitgrain, manuka honey and cinnamon, it's great for restoring oily and sensitive scalps. - L.M.